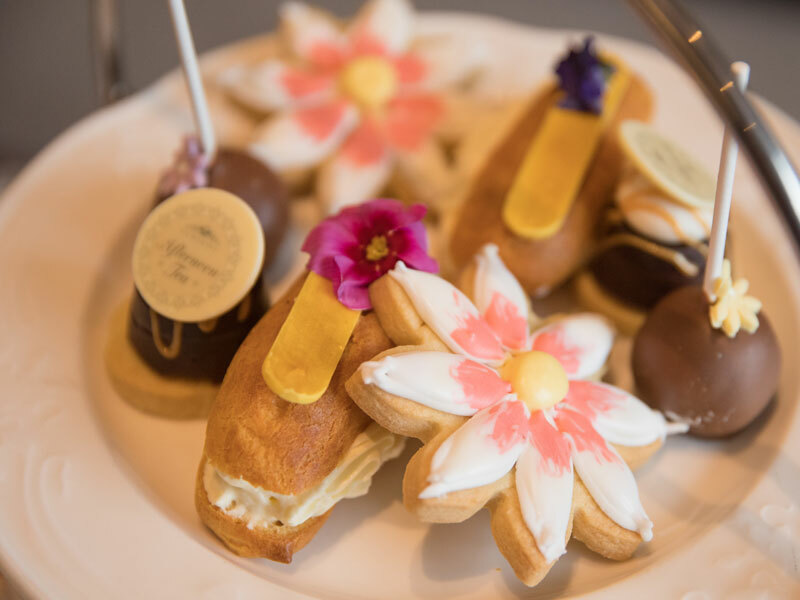 There is no better place to enjoy traditional Afternoon Tea in Belfast than in the relaxed surroundings of the Stormont Hotel. 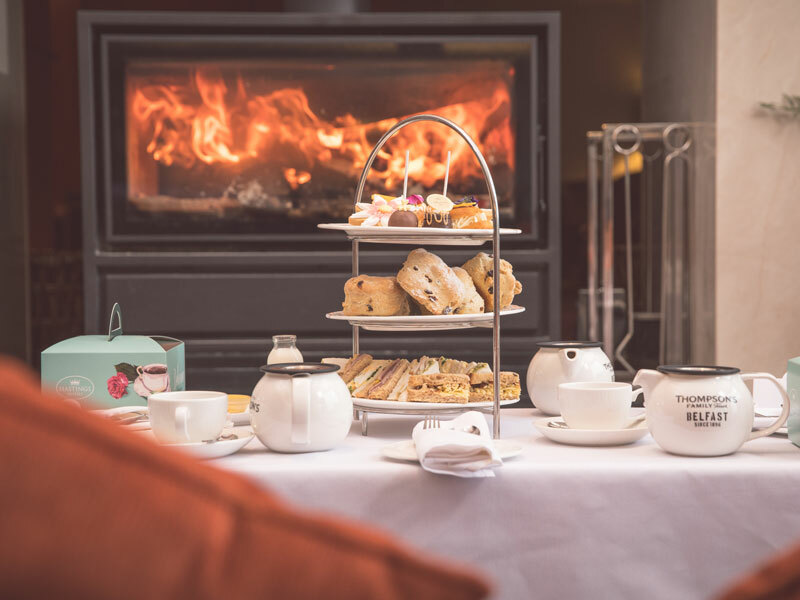 Sit by the roaring fire and enjoy an afternoon of pure indulgence as you relax and catch up with friends over cups of the finest steaming teas and coffees, finger sandwiches, freshly made pastries and an array of delectable treats! Traditional Afternoon Tea£22 per personOur traditional afternoon tea is served daily from 2-5pm. Enjoy a selection of fine finger sandwiches, savouries, cakes, pastries with lashings of tea and coffee to wash it all down. Sparking Afternoon Tea£32 per personMake your Afternoon Tea truly sparkle with a 20cl snipe of Prosecco. The ultimate afternoon treat. 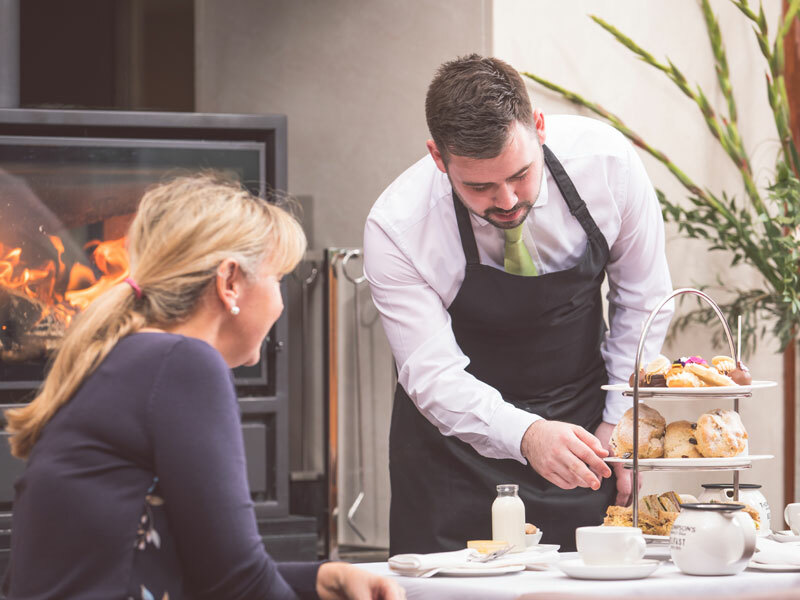 Afternoon Tea VouchersSpoil someone special with an Afternoon Tea for two voucher at the Stormont Hotel.